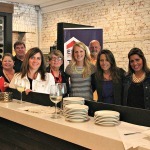 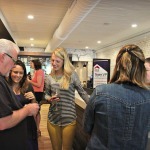 Leading local real estate & vacation rental management office, ERA Team VP Real Estate & Vacation Rentals in Ellicottville, NY hosted a cocktail reception to recognize the property owners and clients affiliated with their Vacation Rental Management program. 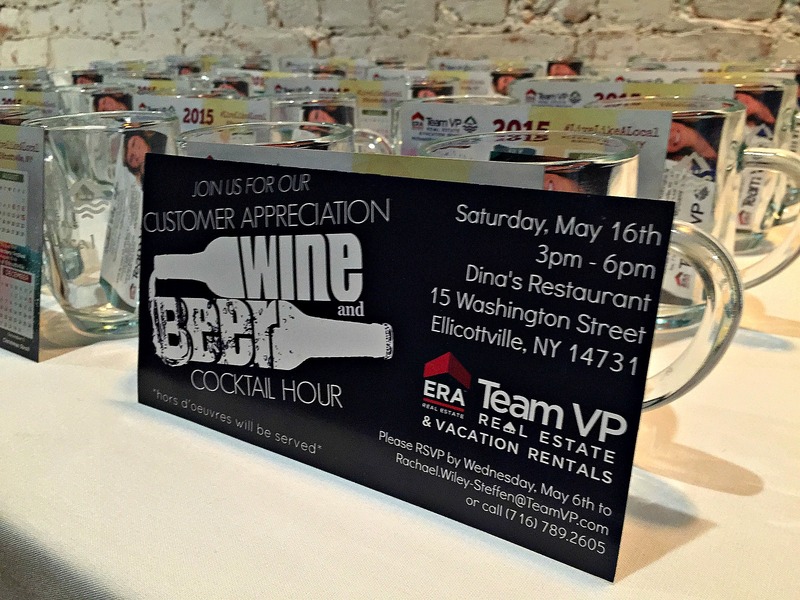 Leading local real estate & vacation rental management office, ERA Team VP Real Estate & Vacation Rentals in Ellicottville, NY hosted a cocktail reception to recognize the property owners and clients affiliated with their Vacation Rental Management program. 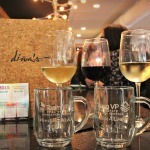 The reception was held on Saturday, May 16 at Dina’s Restaurant on Washington Street. 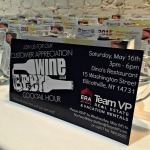 Team VP brought their clients together to thank them for their continued support and loyalty. 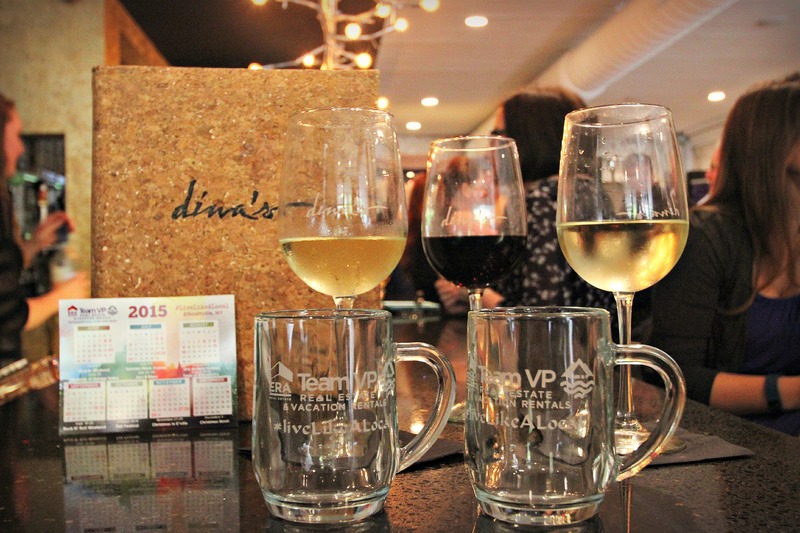 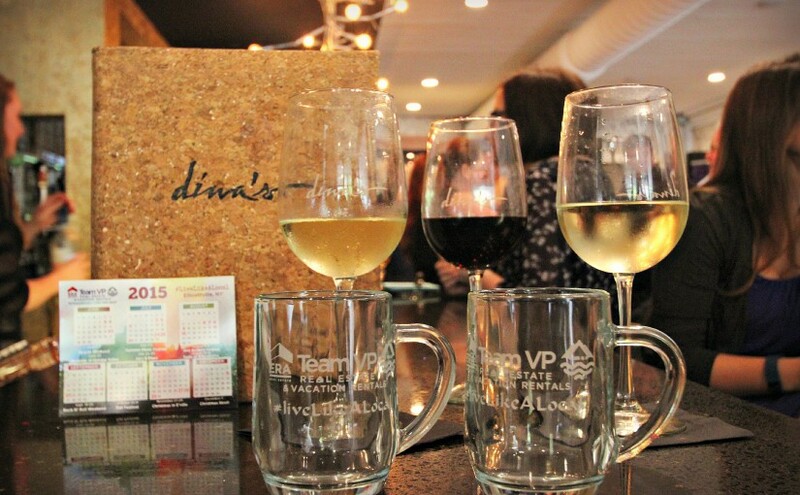 The reception served as an enjoyable meet and greet to celebrate the end to a busy ski season, as well as a platform to launch a new and exciting marketing campaign for Team VP’s Vacation Rental Management Department, called, “Live Like a Local”. 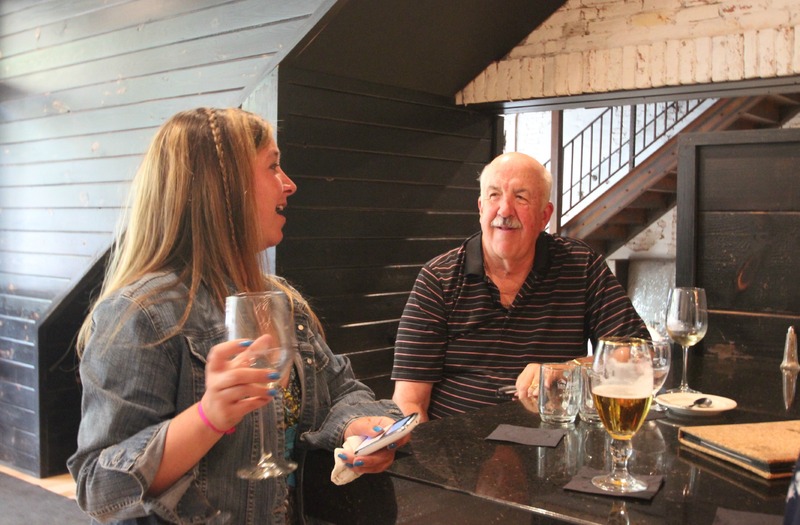 “We are very excited to be launching our “Live Like a Local” campaign, as it will encourage and drive awareness for our owners, tenants, and other visitors to further experience the Ellicottville and surrounding areas as a local. 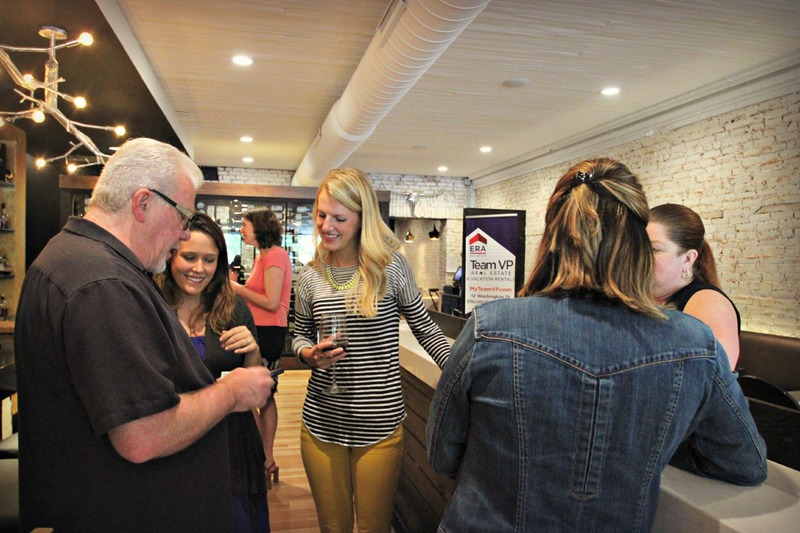 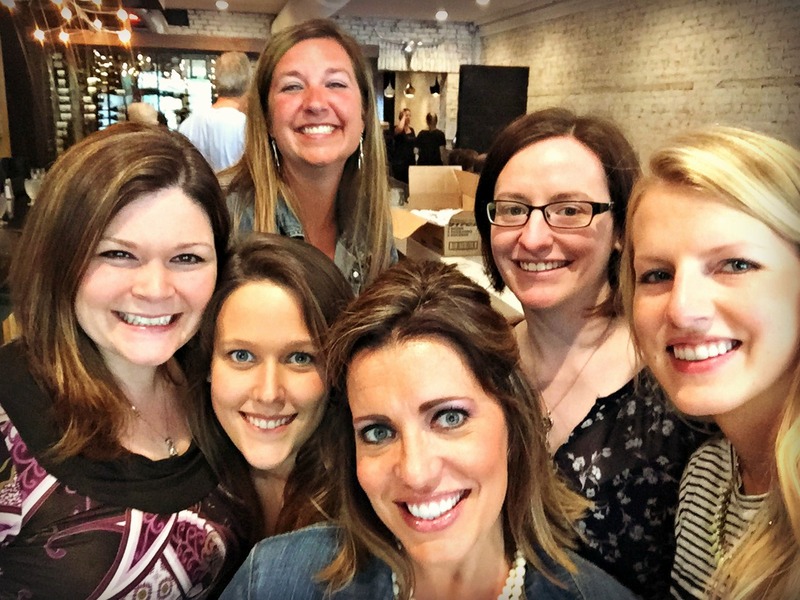 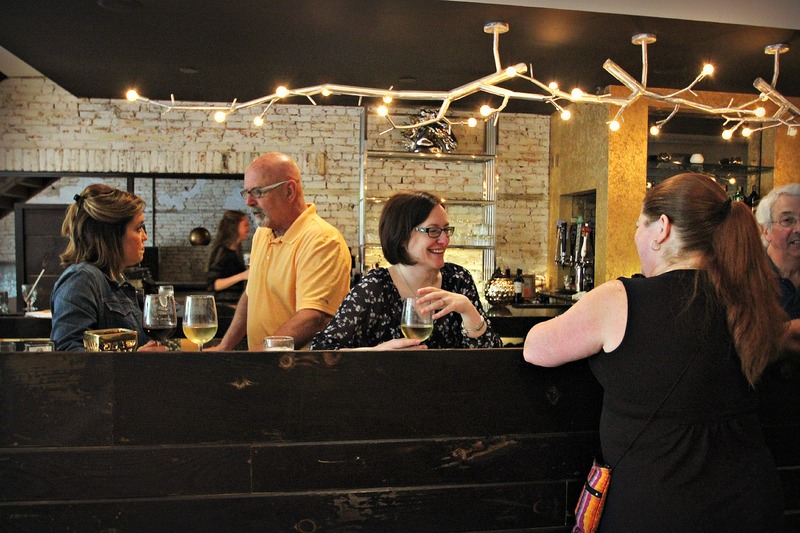 When people visit our area, our team wants them to step inside one of our rental properties, feel immediately at home, and live as though a local would, says Rachael Wiley-Steffen, Director of Corporate Marketing and Vacation Rental Management at ERA Team VP. 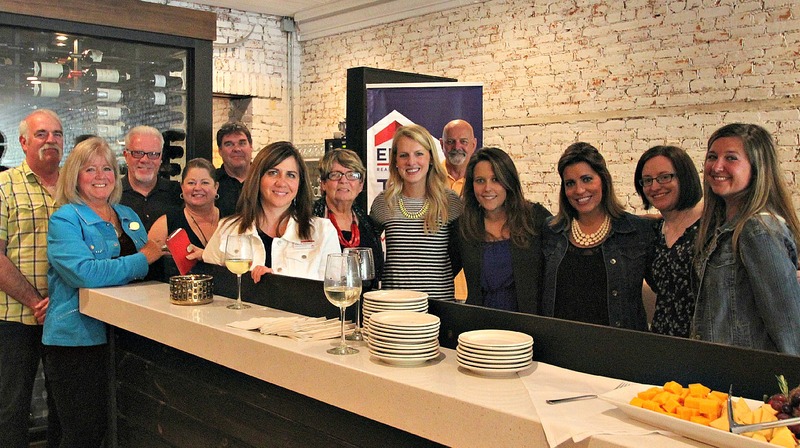 This campaign will encourage those visiting the Greater Ellicottville area to enjoy life as a local by highlighting places to eat, local events and activities, and much more. 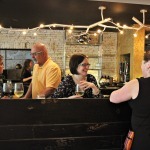 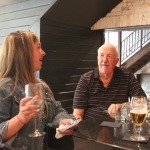 Visitors and vacationers will experience the inside secrets of one of western New York’s premiere vacation destinations. 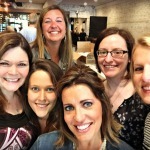 Follow #LiveLikeALocal on Facebook, Instagram and Twitter. 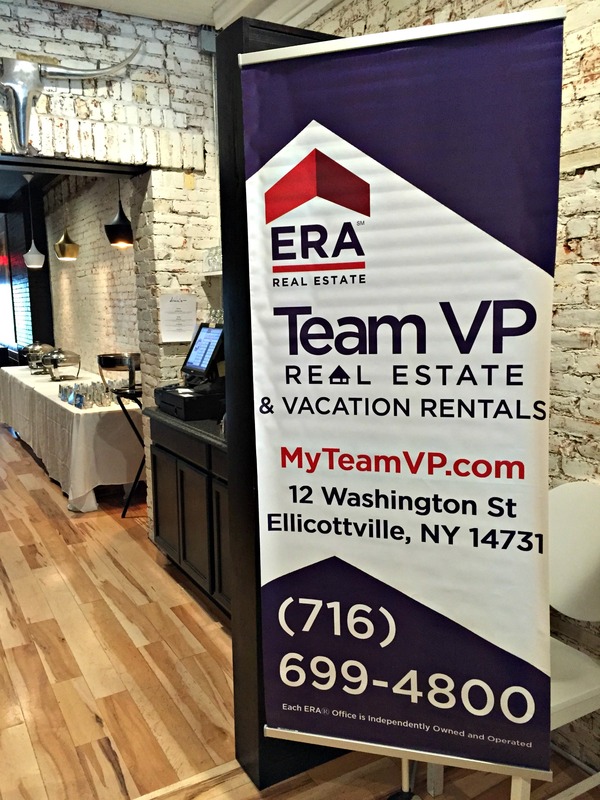 ERA Team VP Real Estate & Vacation Rentals currently holds 55+ privately owned homes, chalets, condos and townhomes in their Vacation Rental Management program in Ellicottville, NY. 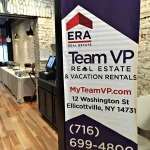 If you’ve thought about renting your home and want to take advantage of Team VP’s property marketing expertise please call (716) 699-4800, visit www.myteamvp.com or stop in their Ellicottville office located at 12 Washington Street.